2 Chainz is finally back with some new music! Today he lets go of his track “Trap House Stalkin” featuring Young Dolph and Cap 1. 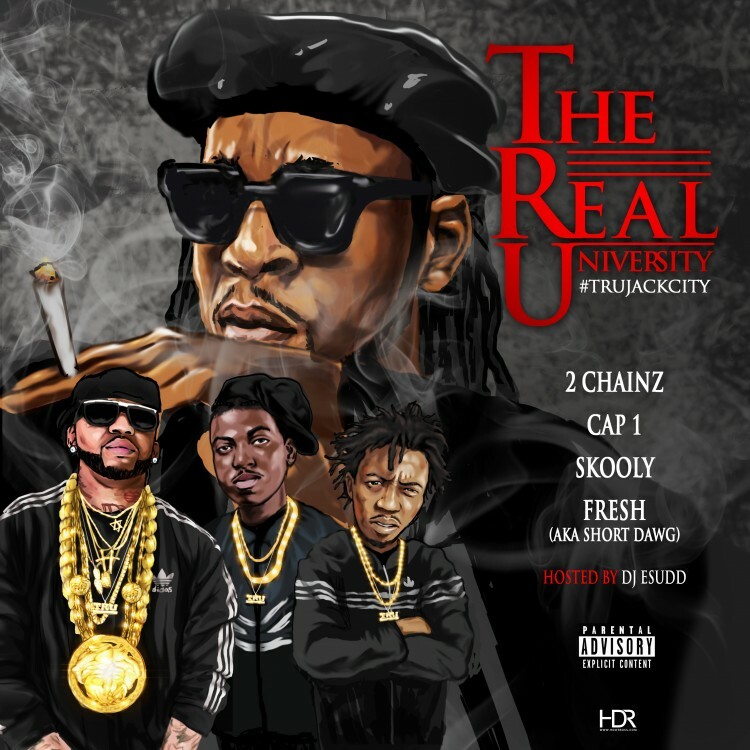 This serves as the first leak off of his upcoming mixtape, “Tru Jack City” slated to drop January 27th.